Our pilots enjoy all kinds of cinematic experiences no matter if it's video or still imagery. Each has it's own story to tell. 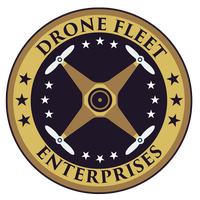 Drone Fleet Enterprises provides high quality, cinematic experiences to our clients in the film industry, real estate and beyond. Contact us today to discuss your project.